We are the UK's largest specialised developer of door and window furniture. Supplying to trade only next day delivery as standard around the UK. We offer advice from specification to general technical help. 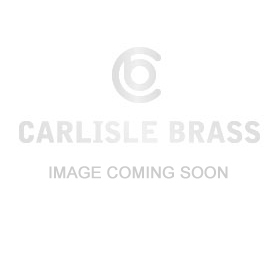 Carlisle Brass is part of the Arran Isle group of companies. Arran Isle is focused on the design, sourcing, marketing & distribution of branded building products. Connect to what's new at Carlisle Brass. Sign Up Now! Please type in your postcode.